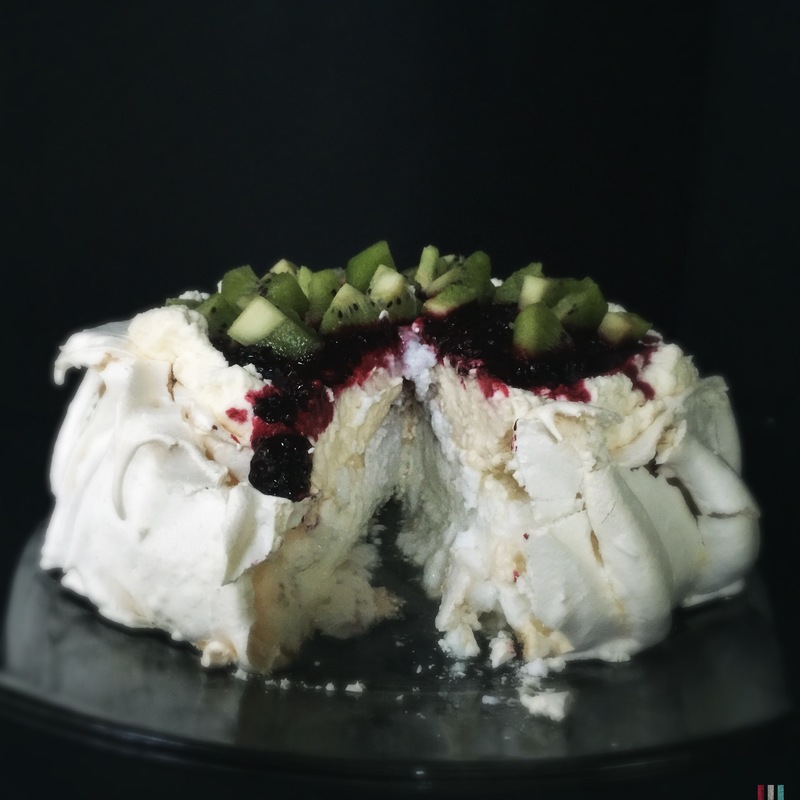 Pavlova is like tasting a piece of Heaven. 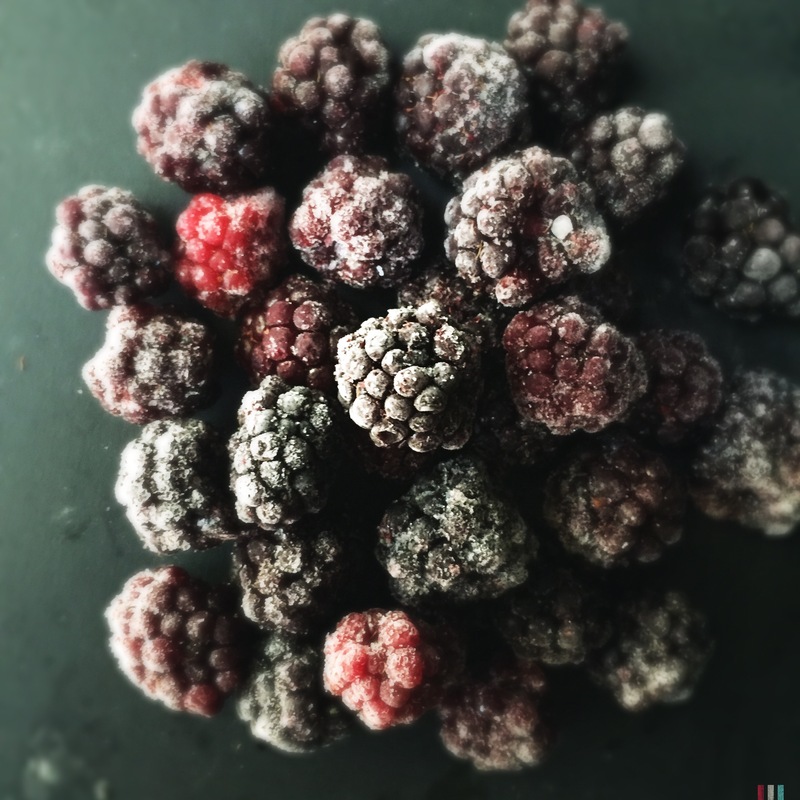 Not that you would want to eat Heaven but if you did, I think it may have the taste and texture of this super fun to make dessert! 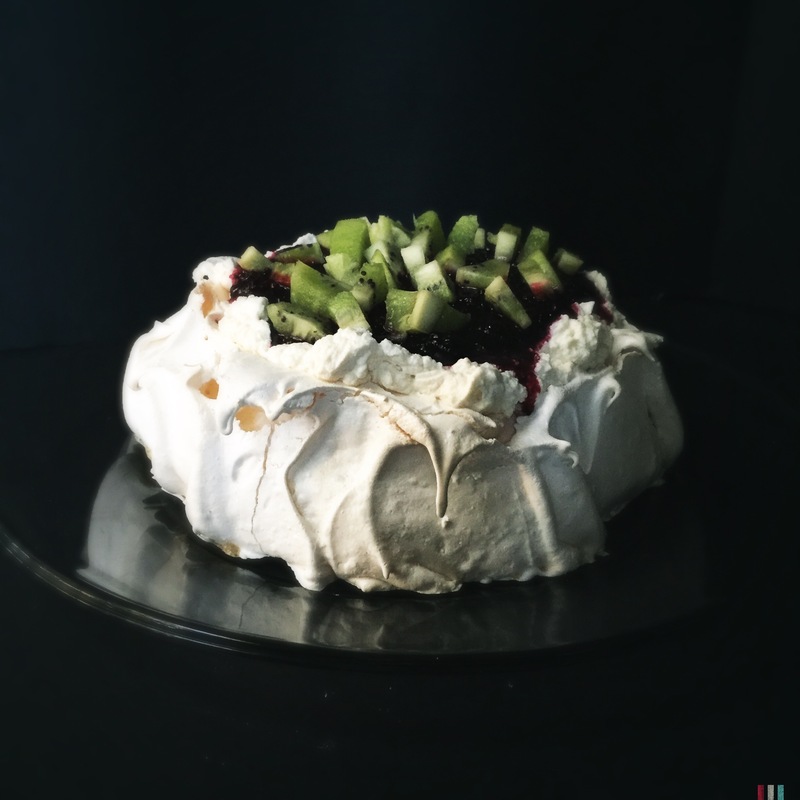 Pavlova is a New Zealand or Australian dessert named and after the Russian ballerina Anna Pavlova in honor of her world tour during the 1920’s. 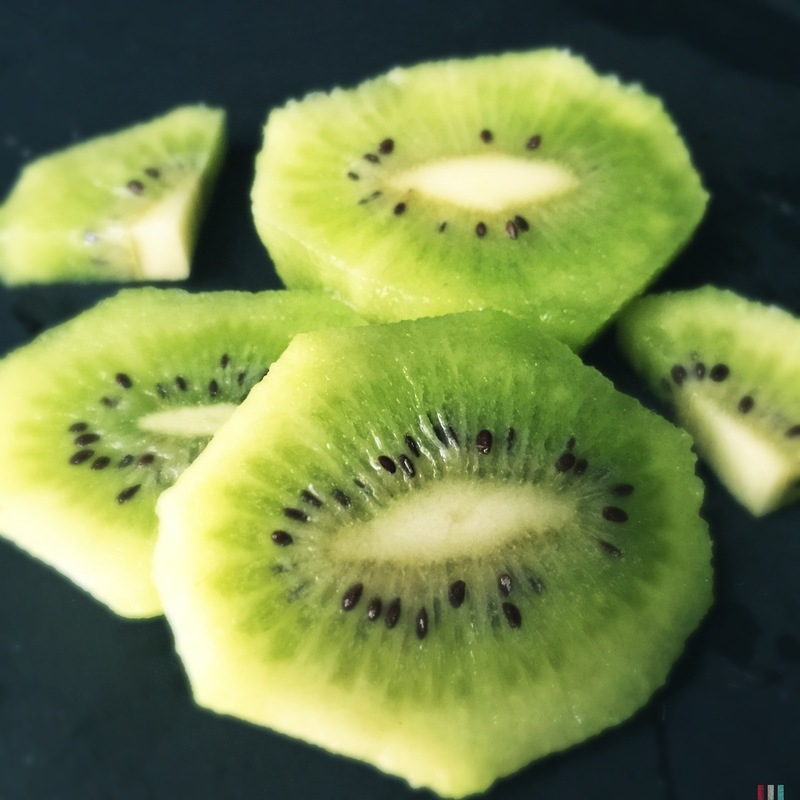 Whether it was created in New Zealand or Australia is of great debate between the two countries but most sources site New Zealand as having been the first to develop this recipe. She was considered to be dainty and fragile while most ballerinas of her time were very ‘sturdy’ and muscular. It said that she danced with a feather-like flight that seemed to defy the law of gravitation. The fact that she was noted for being so fragile and feather-like makes me wonder if this was the reason that the Pavlova dessert was created in honor of her. It is also fragile and feather-like. Line baking sheet with parchment paper and spray with cooking spray or grease very lightly with olive oil. 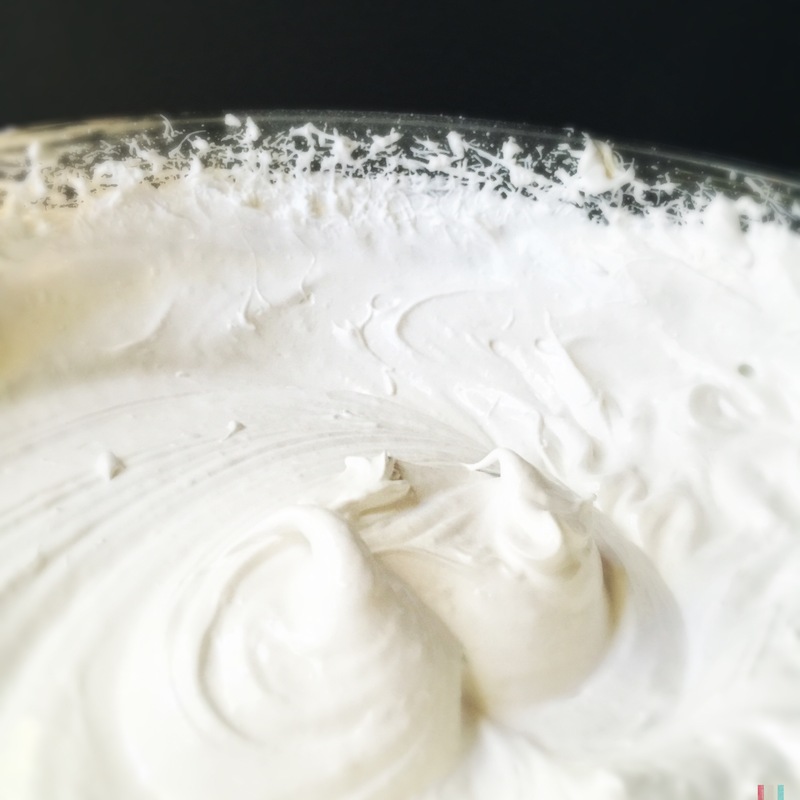 Separate egg whites into mixing bowl. 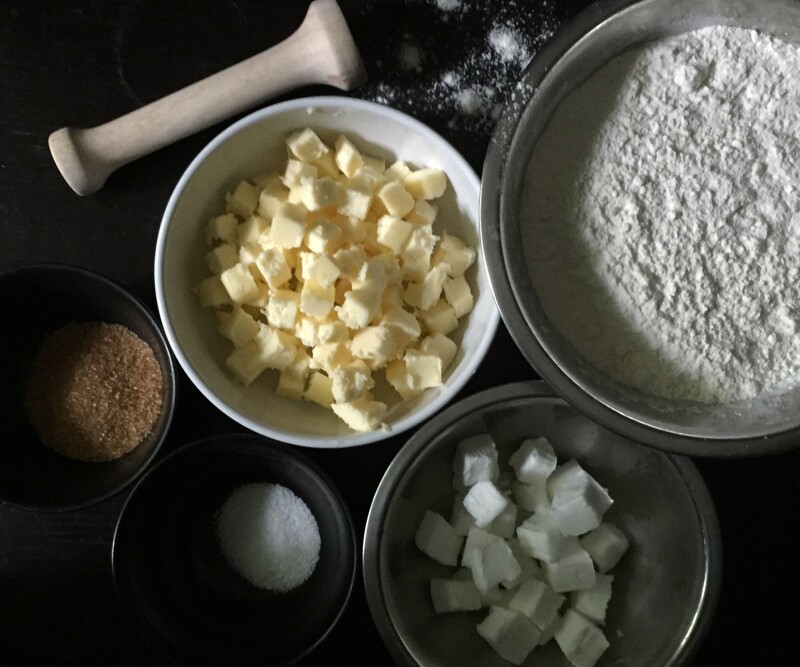 Three things are very important when making a successful meringue. One is to make sure that the eggs are at room temperature. Two is to make sure that no yolks are in the egg whites at all! 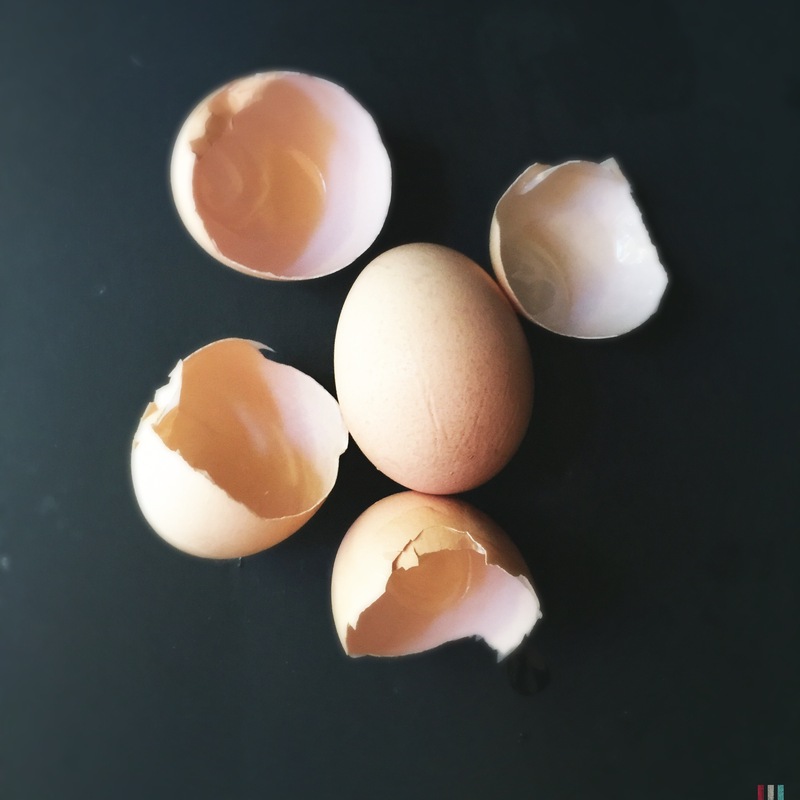 And three is to remove as much of the chalazae (the white stringy part of the egg) as possible. 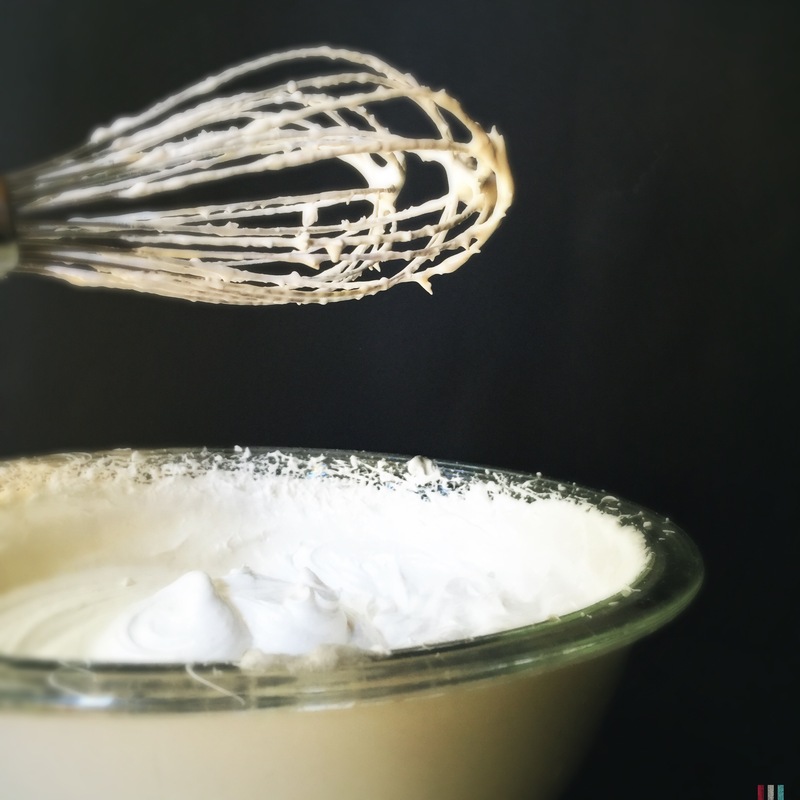 Once you have the egg whites separated whisk the egg whites with an electric mixer on medium speed until stiff peaks begin to form. 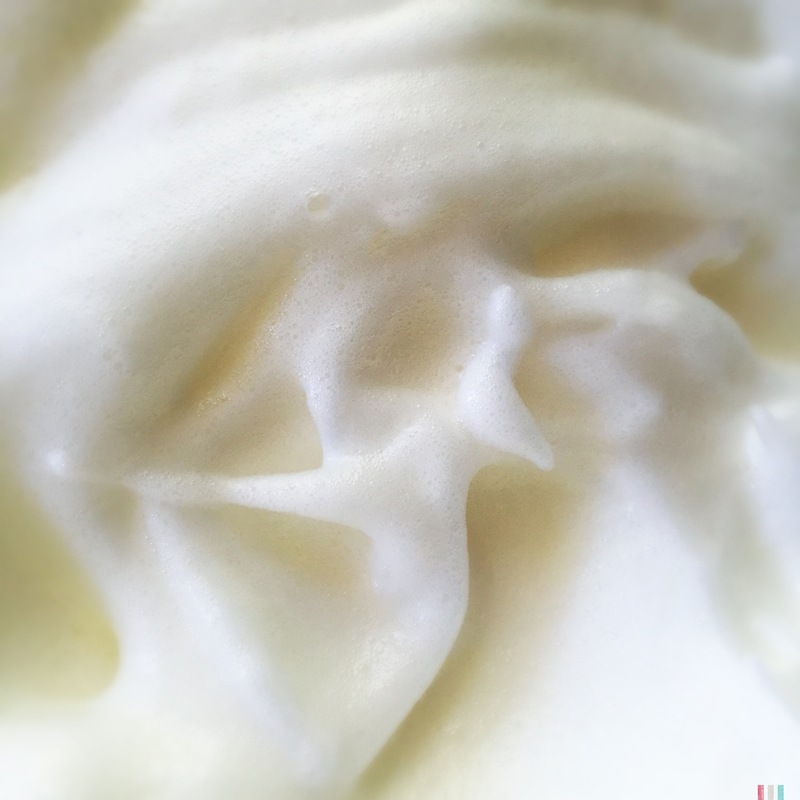 I thought that this looked like a dancer in the egg whites. Now, add the sugar to the egg whites and keep whisking on medium speed for 10 minutes. After 10 minutes (could you even imagine having to do this by hand) add the cream of tartar and whisk for one more minute. 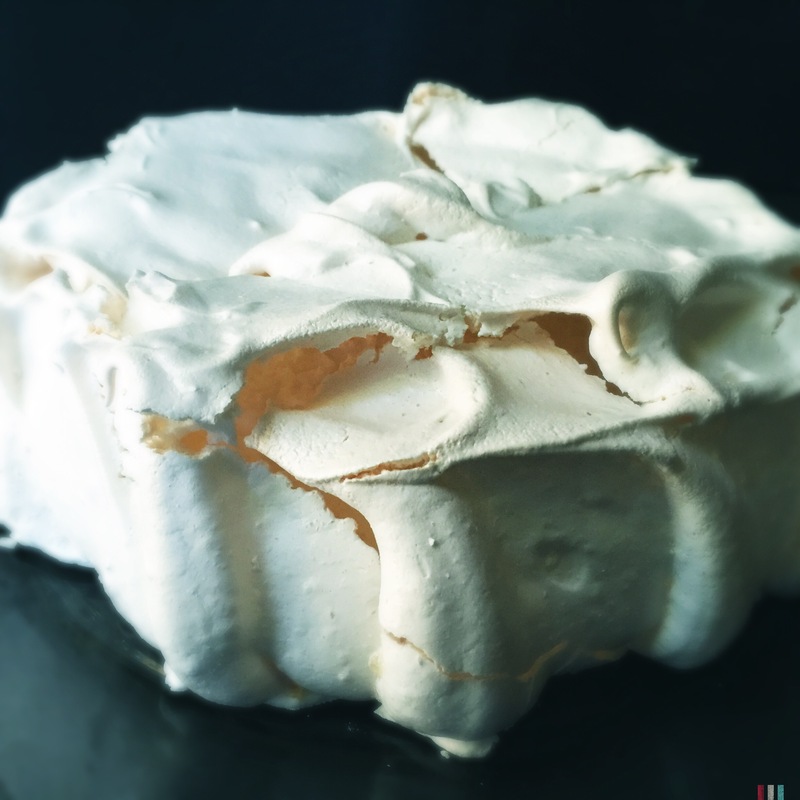 Now it’s time to shape your Pavlova! With a rubber spatula, scoop the mixture onto the oiled parchment paper. Keep piling it on until you have it all on the paper. 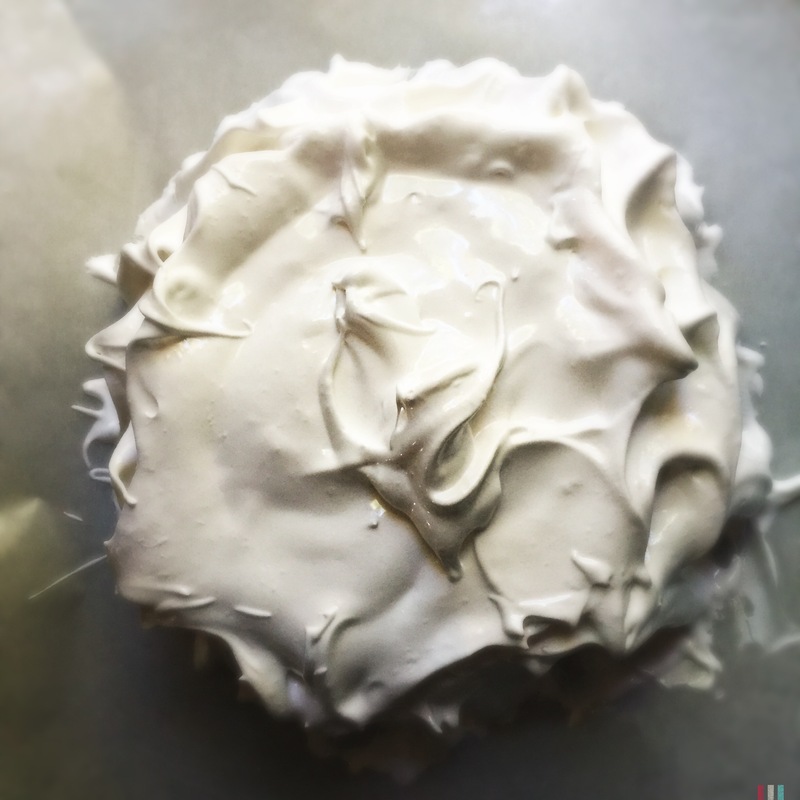 You can shape your Pavlova however you would like at this point. When you have completed your design, place the Pavlova in the oven. Now this part is very important: Don’t open the oven to check on it while it is baking. A change in temperature can cause early cracking and collapse (it’s going to crack and collapse a little anyway but this step makes a BIG difference on how much). After it has cooked for one hour, take a wooden spoon and use it to slightly prop the oven door open. 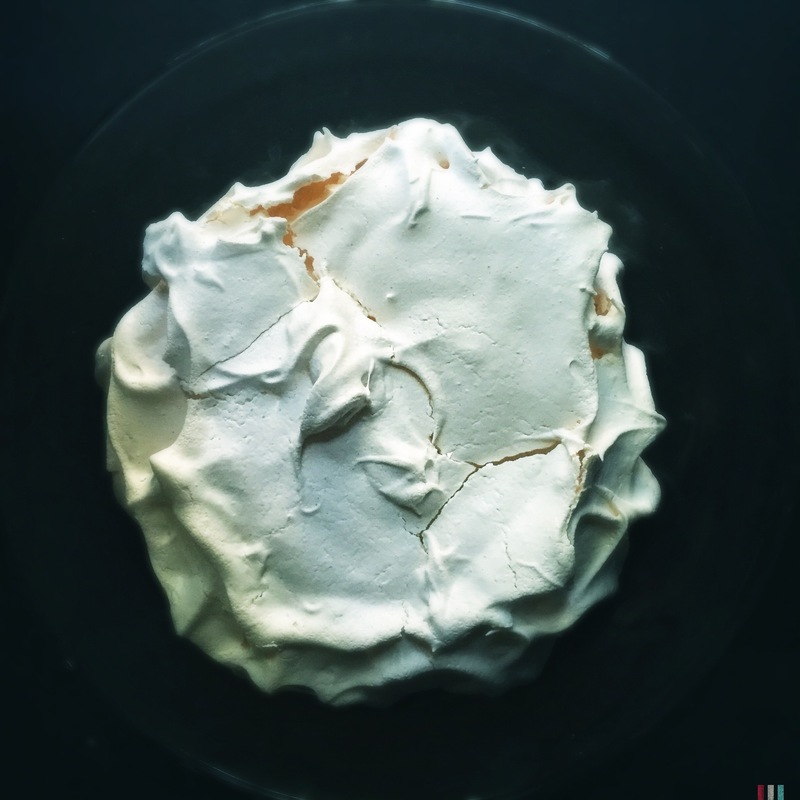 Don’t open the door until an hour has passed or you feel that the Pavlova has reached room temperature. 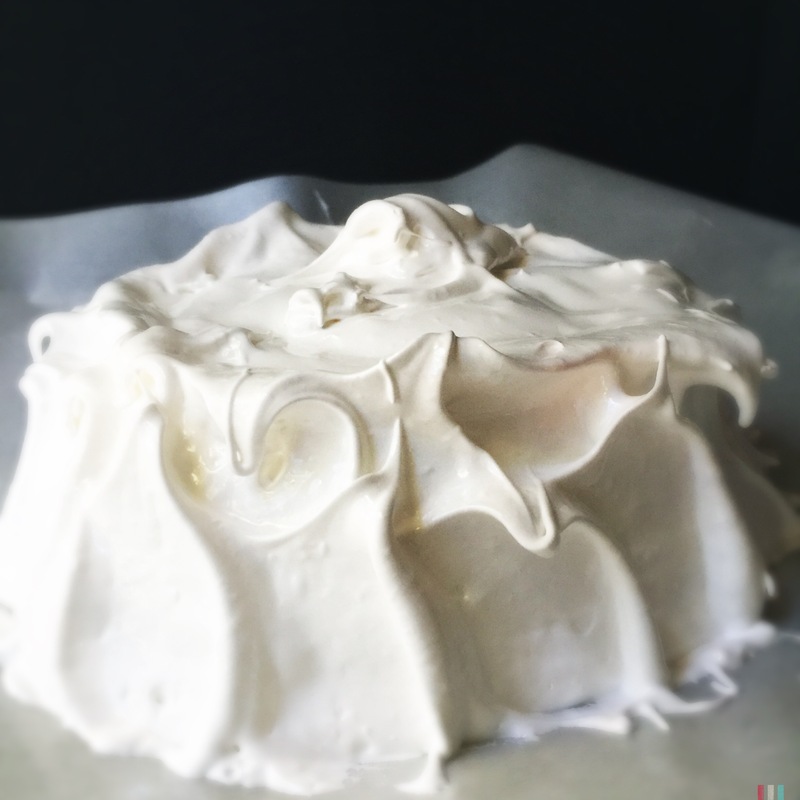 Once the Pavlova has cooled, you can remove it from the oven and carefully slide it onto the serving plate. Top with whipped cream, then blackberry compote and them the sliced kiwis. Wow this looks so good! Great photographs too! Thanks Sarah! It is so good! I’m pretty sure it’s one of my favorite things to make and eat now.